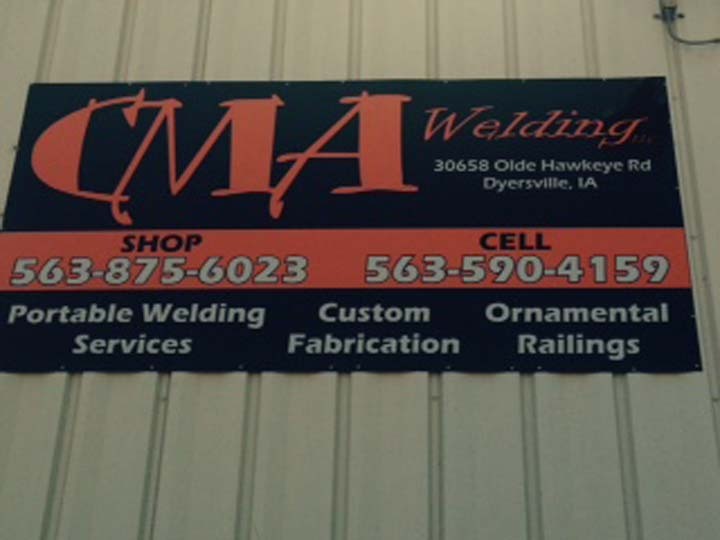 CMA Welding, L.L.C., in Dyersville, IA, is the area’s premier welding and fabrication specialist since 2007. 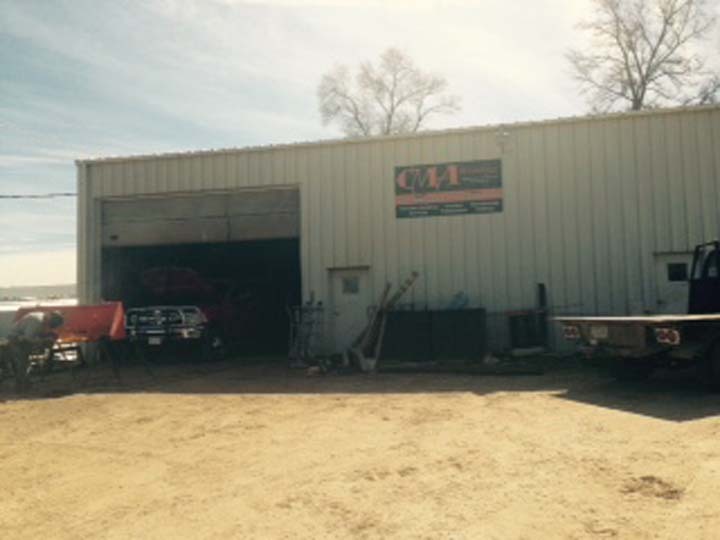 We serve all of Dyersville, Farley, Peosta, Epworth and the surrounding areas. 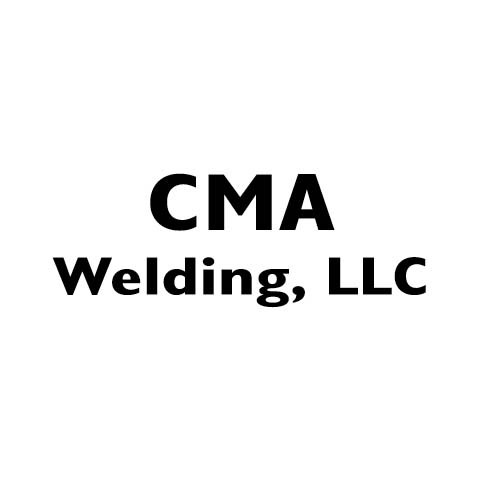 We specialize in TIG and MIG welding, custom railings and repairs. 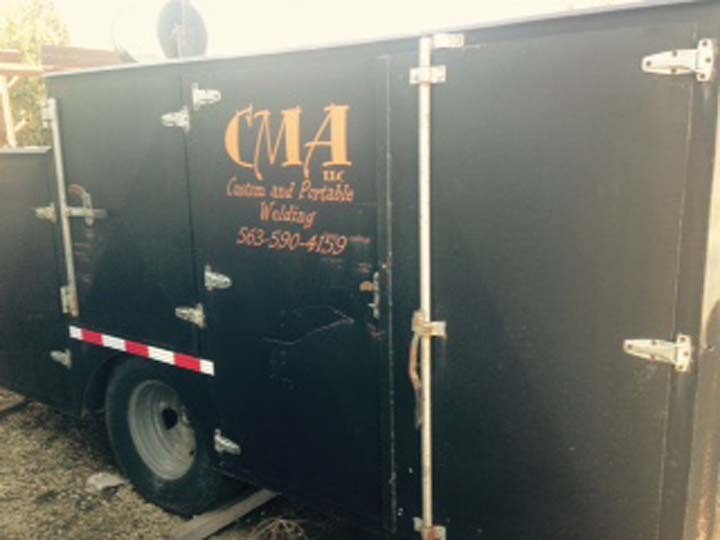 Call CMA Welding, L.L.C. today for more information.